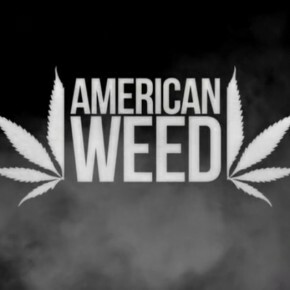 Stoners sit back, vap up, and watch this National Geographic clip from American Weed | The Vaporizer. Vaporizers are becoming more and more popular in the stoner community for the reason of efficiency. There is no smoke, no fumes, no hot gas to burn your throat, no carbon monoxide, no ammonia or other harmful junk. Over all it is much healthy and gets you much more stoned… now that’s a big plus Stoners! Enjoy!! Wanna show your totally baked stoner face to stoner world? Send us your epic stoner pics [email protected] for a chance to be featured on the site. Stay Blazed!